In this 3 part audio series you will learn the critical wisdoms, tools, and technologies to help you cultivate the 5 keys to life success critical for making radical changes in your life. Enjoy more peace and harmony in all your relationships. Feel a greater sense of purpose, meaning, and direction in your life. Increase your prosperity and financial abundance. Improve your health and outlook on life. Gain a greater sense of control over your life. Other programs similar to this not only cost three time as much, but they often fall short of the "empowerment" piece of the puzzle. This leaves you dependent on continually purchasing someone else's system or products in order to advance which only keeps you in a state of dependency. The Manifesting Abundance: Mastering the Art of Instant Life Change program is designed to help you feel more comfortable and empowered being in the drivers seat of your own life. You will be able to apply what you learn here to many areas of your life and you will be able to truly reclaim your power and authority in all of your life experiences so that you can step into a place of lasting abundance and prosperity. -The ancient Tibetan secret for rapid manifestation-Rapidly shift your energy to come into energetic alignment with your vision. -About the Seven Mental Laws and how to use them effectively for life change. --Learn to access and use the power of “Superconscious Mind” for manifesting abundance and creating profound life change. -Tips and Tools for altering your “Master Program”-Rewrite your Energetic Hard drive. -To recognize some of the common stumbling blocks and obstacles around manifesting life change and how to work through them. -To become empowered on your path and to have practical tools to assist you in creating a life of joy, happiness, and abundance on all levels! 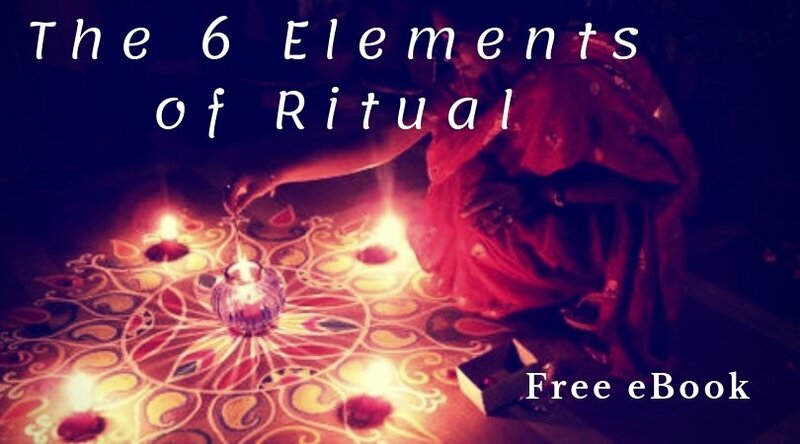 -Use these tools, techniques and wisdoms to enhance your relationships, improve your finances, transform negative emotional states that keep you stuck, and increase your spiritual awareness and connection to all of life. Plus Get 5 Bonus Items! Bonus #2-Theta Meditation audio download. Use this guided meditation to slow your brainwaves to an ideal manifesting state. ($20 value). What I have found is that many times even though our intentions are the best, we often get sucked back into regular rush of daily life and fail to really implement the wisdoms we learned in the class. The bonus materials give you accessible resources you can access anytime to cultivate your practice quickly and easily. The Truths and Wisdoms I will share with you during this audio-series are timeless. This is not a fad or a gimmick but real nuggets of spiritual wisdom and tools that when embraced and applied have the power to transform your life at the very core. I am offering you this incredible value because I am truly dedicated to your empowerment for you to live your best life. My desire is to make this the best value possible for you because I truly enjoy witnessing and empowering others to change their lives for the better. And as you have more success in your life the world at large also benefits. The Truths and Wisdoms I will share with you during this audio series are timeless. This is not a fad or a gimmick but real nuggets of spiritual wisdom and tools that when embraced and applied have the power to transform your life at the very core. The only limiting factor is YOU! Are you ready to get started? Then I invite you to be a part of Manifesting Abundance: Mastering the Art of Instant Life Change! Step up and BE The Change! We truly need more people in the world who are empowered to take charge of their life experience in a way that creates more peace and harmony in the world at large. As you become more prosperous and your life takes on authentic meaning and purpose you have the power to affect the lives of those around you in a profound way. I cordially invite you to take action today and become a vital part of this individual and collective change. Register for Manifesting Abundance:Mastering the Art of Instant Life Change NOW!